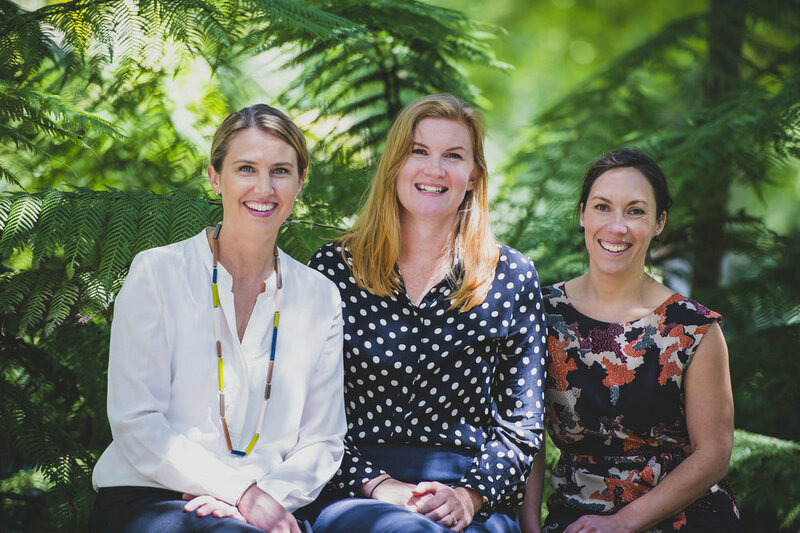 Birch Psychology is a Clinical Psychology practice in Fitzroy North and Kew. We offer professional, caring and individualised support for mental health and other life adjustment issues. We are experienced Clinical Psychologists who treat adolescents and adults experiencing a range of issues including depression, anxiety, trauma, eating disorders, adjustment, relationship and workplace issues, perinatal concerns, parenting, and problems arising from cancer or other health concerns. Please call Birch on 0431 703 244 to discuss your needs and arrange a convenient time to attend. We will soon be moving from Carlton North, to a new location in Kew. But it’s business as usual at our Fitzroy North home. See our ‘How to find us’ and ‘Contact’ page for more details on finding our Kew space. We are located at 1A Michael St, Fitzroy North, 3068, right behind Baker's Delight in the Queens Parade shops (Clifton Hill), and a short walk from the beautiful Edinburgh Gardens. Birch is also co-located with Arete Chiropractic at 1339 Burke Rd, Kew, 3101. Find us opposite Balwyn's famous Boccaccio's supermarket. Fitzroy North: Free street parking is available on Michael St, Queens Pde and surrounding side streets. If coming by tram, we are located near Stop 24 on route 86. Bus route 504 is on our doorstep, and we are a short walk from bus stops for routes 546, 250 & 251. Kew: Free street parking is available on Burke Rd and surrounding side streets. Bus routes 302 & 304 run along Harp Rd/Belmore Rd, and 548 along Burke Rd. If you are coming by bike, you might enjoy arriving by the Anniversary outer Circle Trail.